This spring, sleek and modern stainless steel finishes in major appliances for kitchens continue to be popular among those working on remodeling projects. At the same time, consumer preferences for alternative natural colors and finishes -- such as black, white, and gray for ovens, refrigerators and dishwashers -- are growing as more homeowners gravitate toward the not-so-modern farmhouse and classic black and white looks. 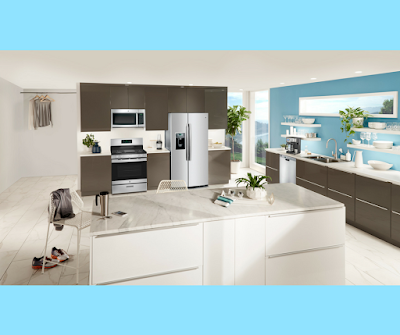 With kitchen design trends moving in all different directions right now, it's a good thing there are stores like Best Buy offering a wide selection of major appliance finish options at affordable prices. In fact, this season they're making it especially easy to maximize your remodeling dollars by offering significant savings on the latest GE Appliances. 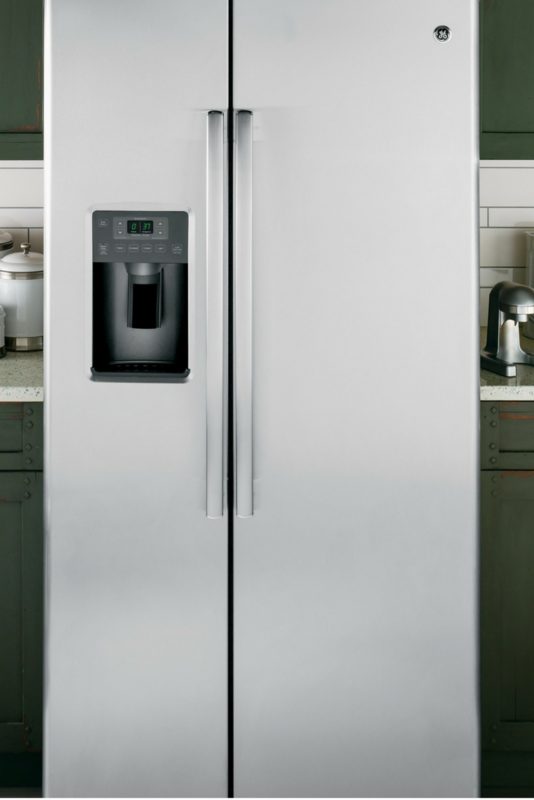 Save as much as 35% on major appliances with a minimum savings of 5%. 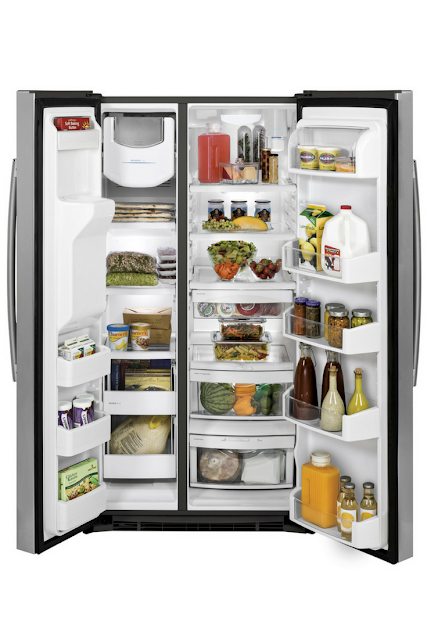 Plus, get a free $100 gift card when you buy two major appliances totaling $1500 or more. Exclusively at Best Buy, get free installation on all GE appliance wall ovens through 4/29/17. 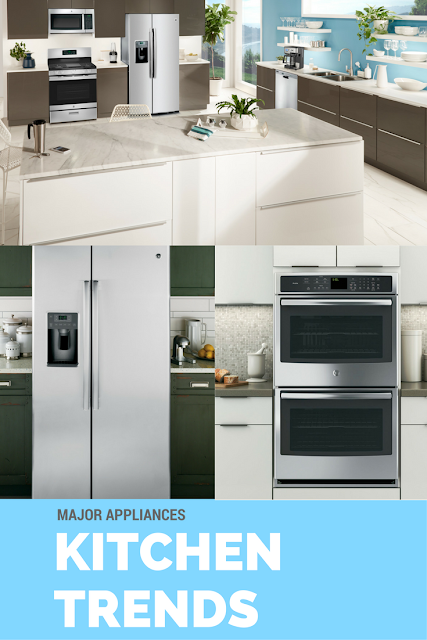 GE Appliances makes it easy when you’re upgrading your kitchen at Best Buy during the Great American Kitchen Event now through April 26. If you'll be receiving a tax refund soon, why not use it toward updating your own kitchen this season? I would buy all sorts of new appliances at my Best Buy if I could! I need a new dishwasher so badly! When I am able to I will be looking at Best Buy for sure. I was just at Best Buy the other day and noticed they had appliances, I was so shocked! I'd never have thought to go to Best Buy for appliances but I was taking a good look because we need a new stove. Suh-WEET! Thanks so much for the heads up on this. GE appliances are my all-time favorite. I grew up with them in my house and everyone else's house, as well. I have always loved Best Buy for all electronics but also for appliances. I love all the styles you have chosen for my dream kitchen. I am hoping to buy new appliances this summer. I would love to get a nice GE set. There are some great deals right now. Those are some nice kitchen appliances. I have a few I'd love to upgrade. I would love a new stove and fridge sometime soon. 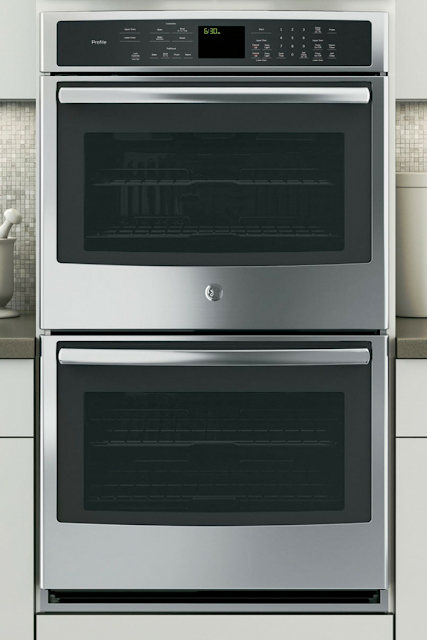 I always hear so many great things about GE appliances. Best Buy is always the first place we look--I love their prices! These are all amazing!! I love the quality of GE Appliances! Great deal and great quality! These are excellent tips. We are trying to buy a fixer upper so this is perfect! I haven't bought any appliances at Best Buy! I need to look into it! We are remodeling our kitchen in the very near future and I can't wait. GE does have great appliances. I love Best Buy. They have great deals on everything. We aren't replacing our appliances anytime soon but I will keep these in mind.